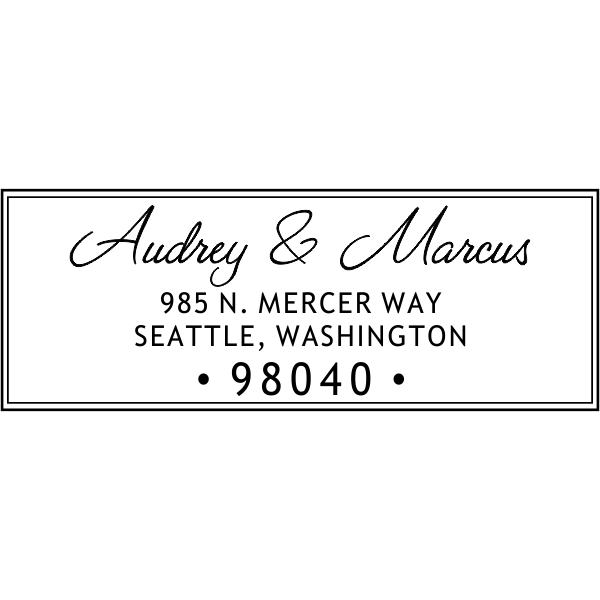 Lovers Script Return Address Stamp Details Invite your guests to your big party by addressing your envelopes with this double border couples return address stamp. 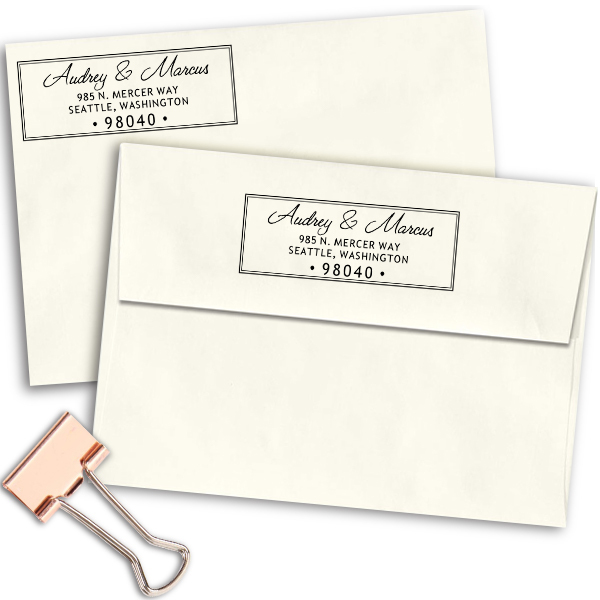 A little tradition with current trends makes it a great choice. 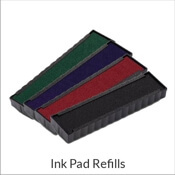 Our self-inking stamp comes with a pad in your choice of 8 colors. 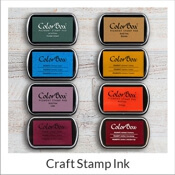 The traditional hand stamp can be used with one our stamp pads (sold separately) or any craft ink. 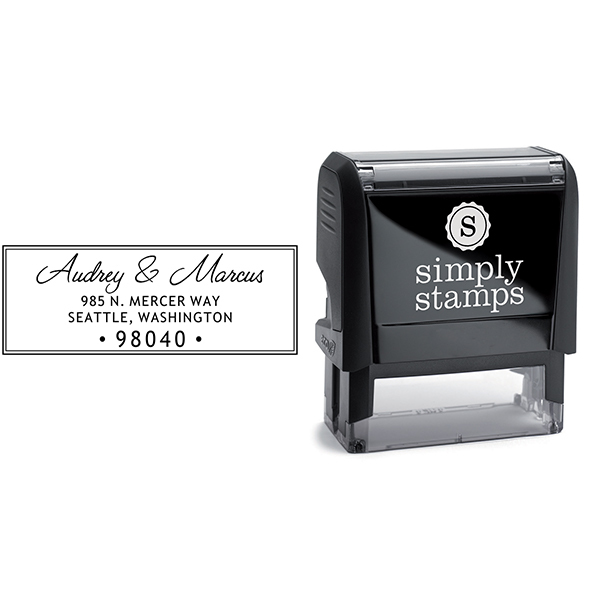 Don't hesitate, order your time-saving personalized return address stamp now. 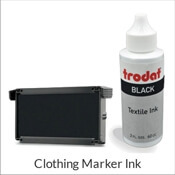 Why buy extra ink? 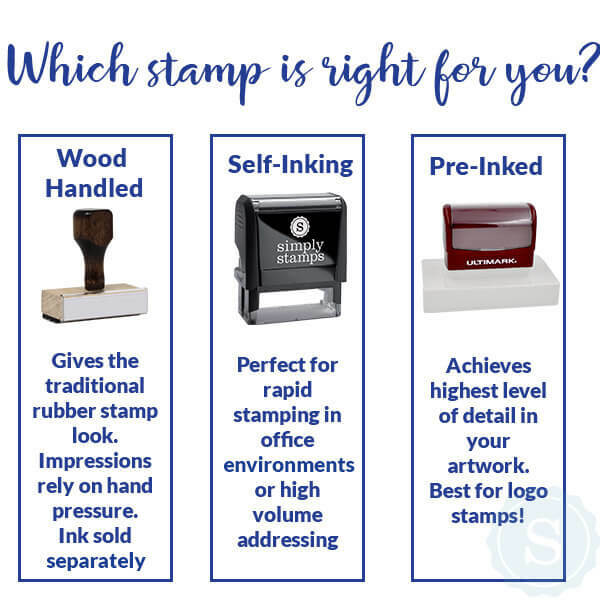 Your stamp will last for numerous impressions, much longer than the ink that comes with it. 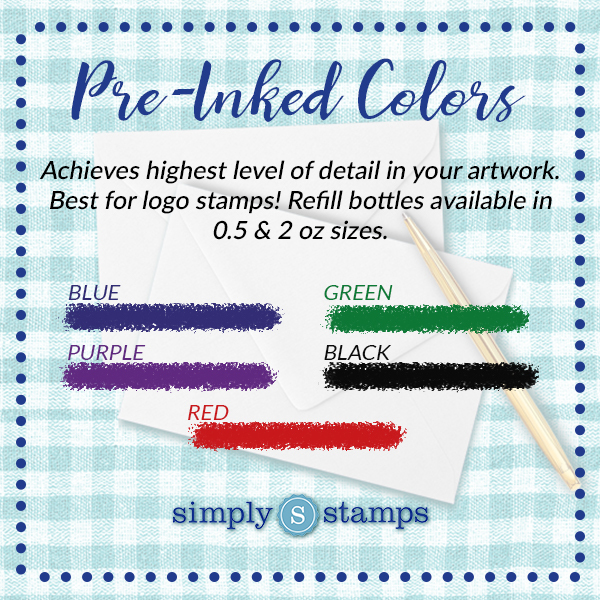 Purchasing extra ink with your stamp will ensure that you will get full value from your stamp for years to come. 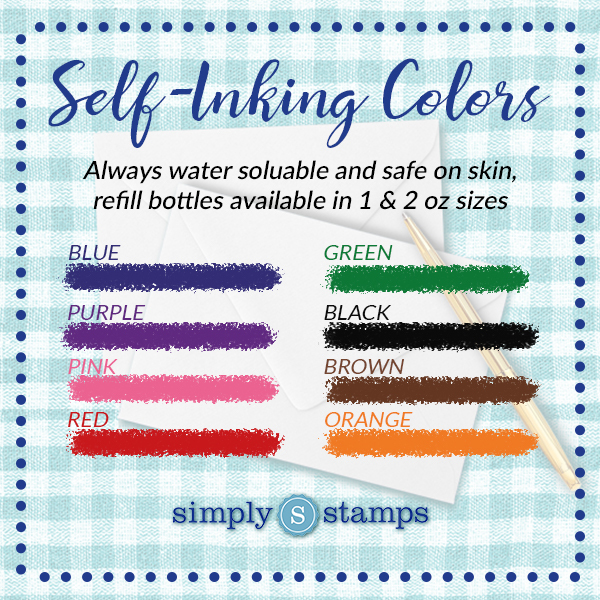 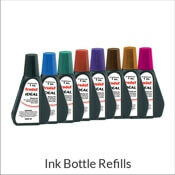 Order ink with your stamp and don't run out of ink on the day you need it the most!